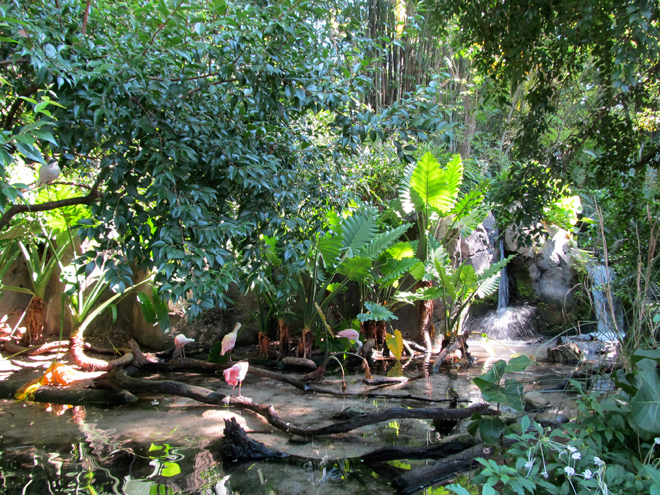 Just beyond the entrance to Disney’s Animal Kingdom is an area called the Oasis – a quiet section of tropical garden pathways that I love to explore. 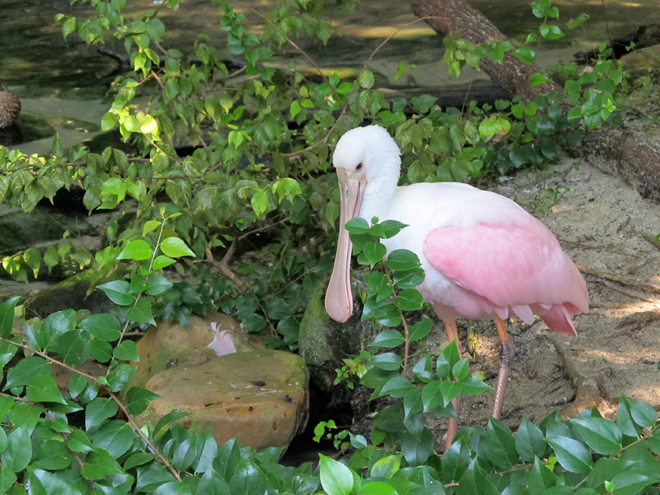 One of the animal highlights is the Spoonbill – a long-legged wading bird native to Florida. Like the American Flamingo, the Spoonbill’s pink colour comes from it’s diet. Spoonbills spend their days sifting through shallow waters feeding on crustaceans and small fish. They’re gorgeous to watch. 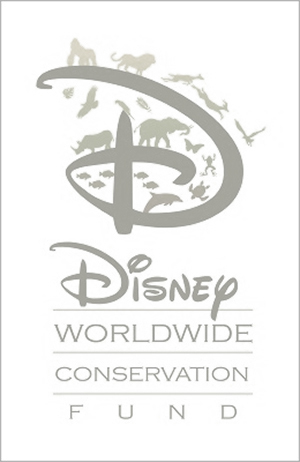 While Disney’s Animal Kingdom is packed with impressive attractions and wonderful shows, I’ve always felt that the lush landscaping, winding pathways and beautiful, healthy animals are what make visits to this park so memorable.